Little Man is a 15 year old appaloosa gelding. 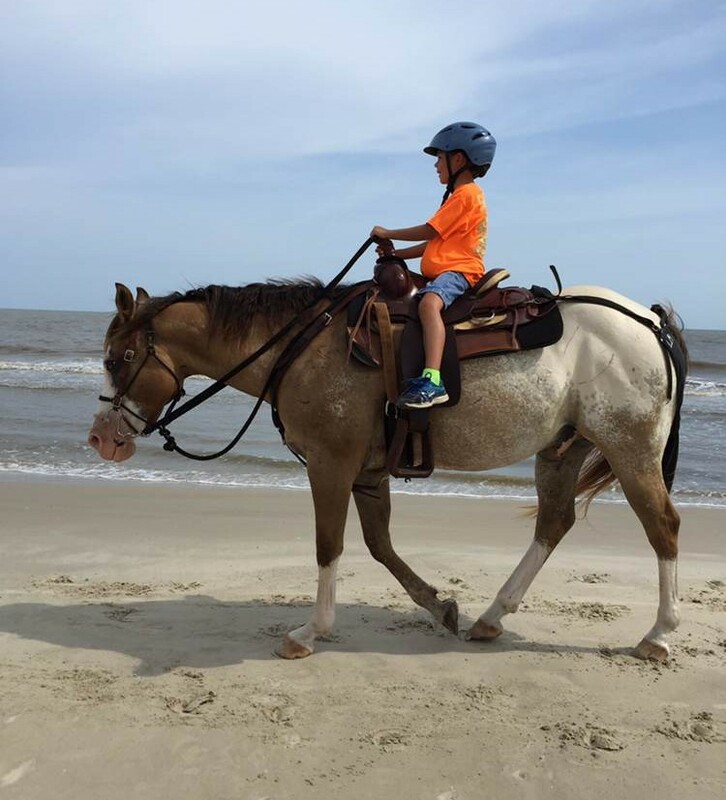 Little Man is Zack’s (Hayley’s boyfriend) personal horse and the horse that he grew up riding and doing 4-H events. As Zack got older and moved on to roping and less 4-H, Little Man was semi-retired and hanging out in the pasture. Zack offered him to us so he would “have a job” and he started in 2015. He is happy to “not be the boss” and hangs with Ponyboy in the field. Great trail horse!